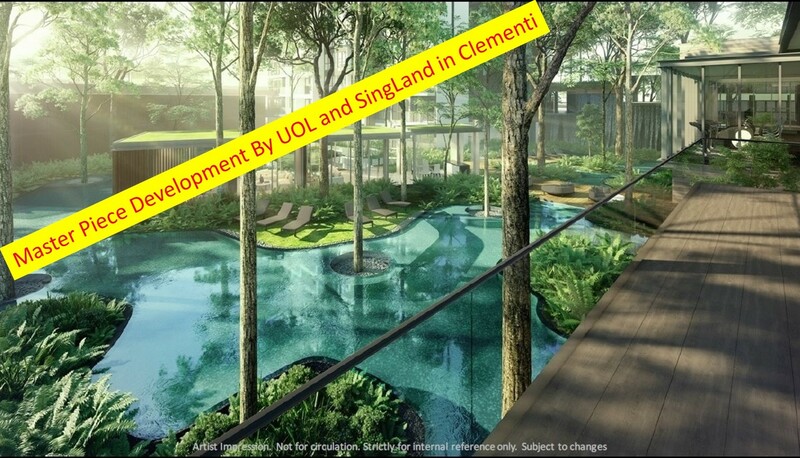 The Clement Canopy is 99 years leasehold development by UOL and SingLand. 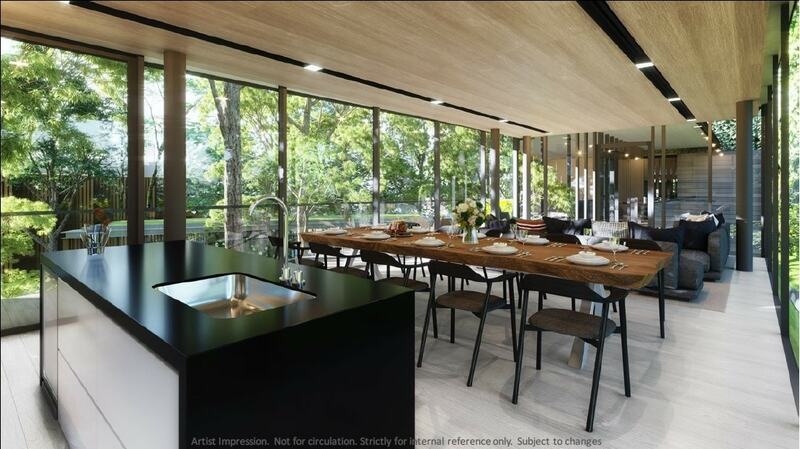 Strategically located in Clementi Avenue 1 which is surrounded by many good schools from primary to university level. 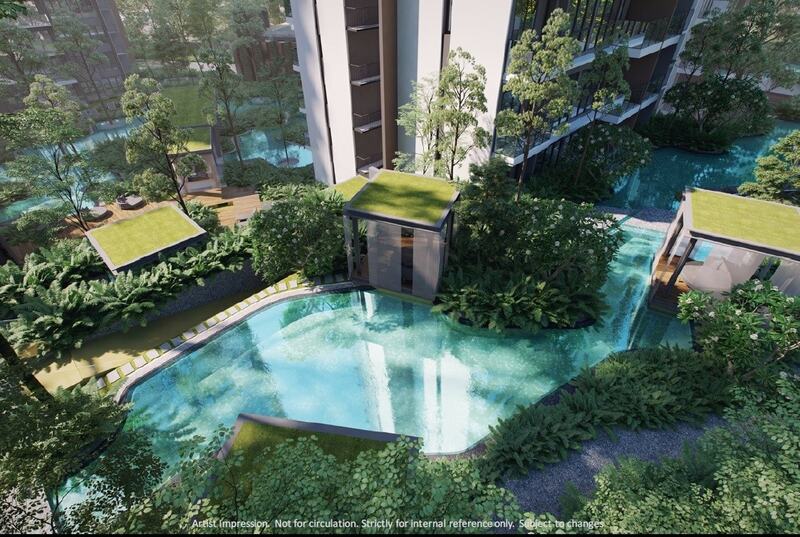 In addition to proximity to One North science park, international business park, NUS and only 1 MRT stop away from Singapore second CBD, it will attract many tenants to rent your unit. The development is 40 storey high with total 505 units. 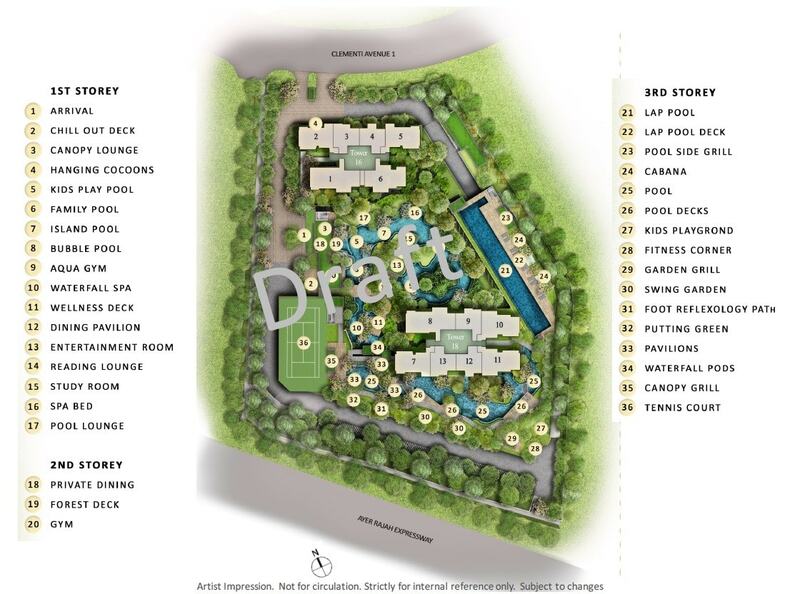 Sitting on huge land size, it comes with 3 level of condo facilities to satisfy the residents need. The development is equipped with smart home feature where you can control your apartment unit, but not limiting to that, you can also access all the facilities booking via your mobile.